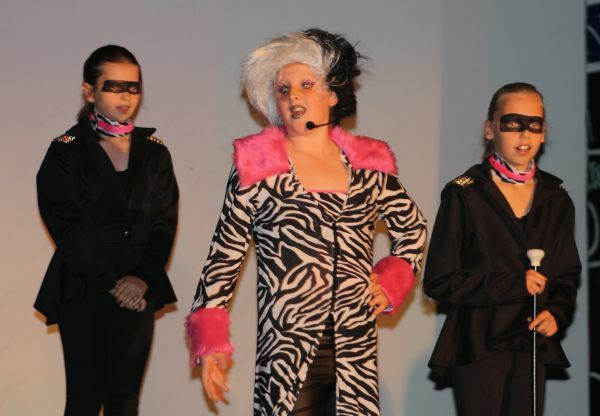 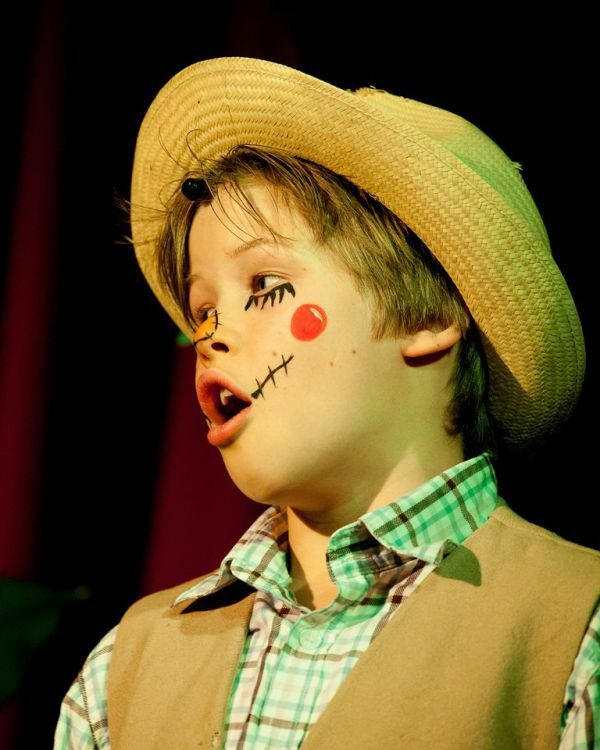 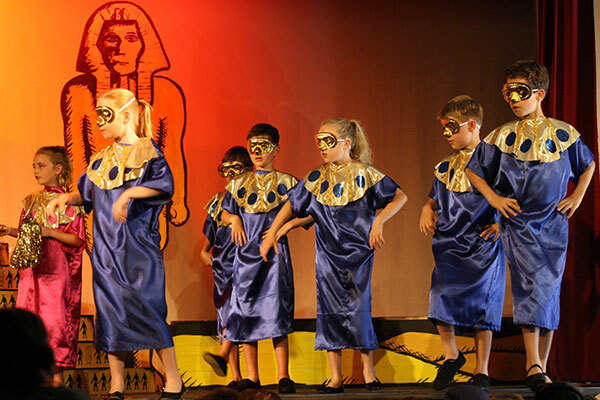 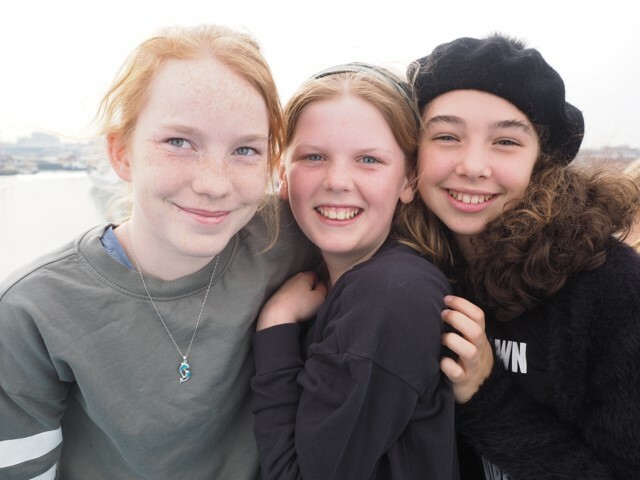 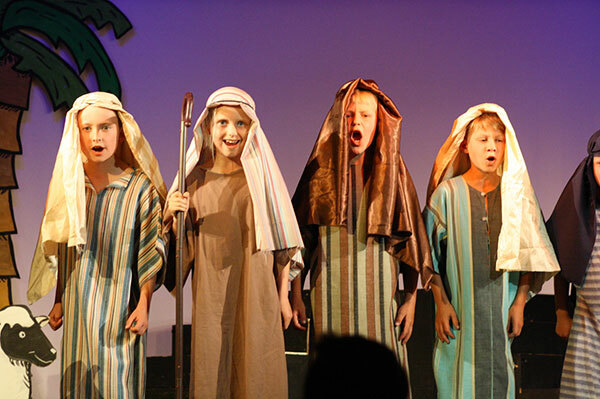 Drama is included formally in the curriculum in Years 3 and 4. 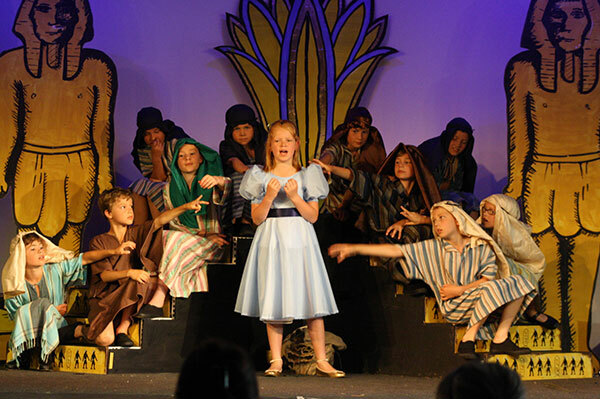 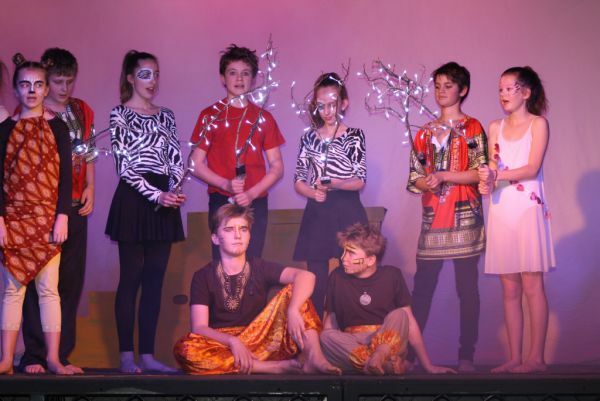 Farleigh's well-equipped theatre, with its tiered seating and professional lighting, sound and staging, is home to three major school productions that are performed each year. 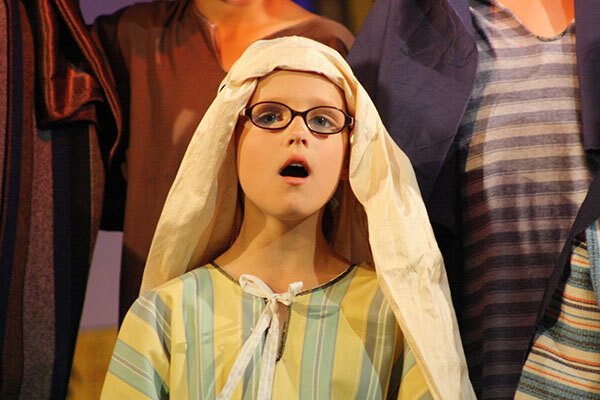 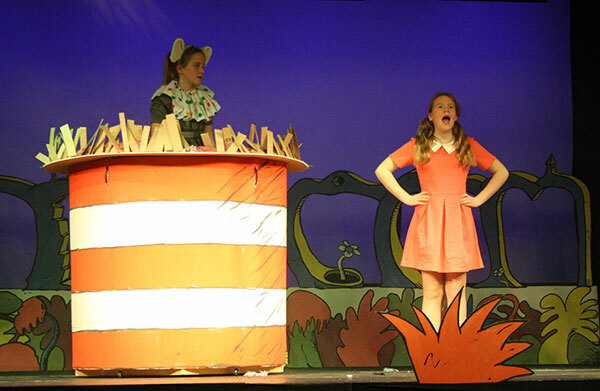 Recent productions include Seussical, the Musical (Year 8), We Will Rock You (Years 5 and 6), Beauty and The Beast (Year 8) and Joseph and the Amazing Technicolor Dreamcoat (Years 3 and 4), The Little Mermaid (Year 6) and The Wiz (Year 8). 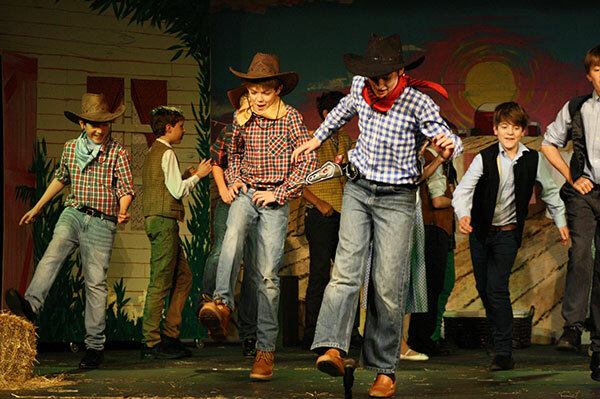 Informal weekly form assemblies, in which every child takes part, offer additional acting opportunities. 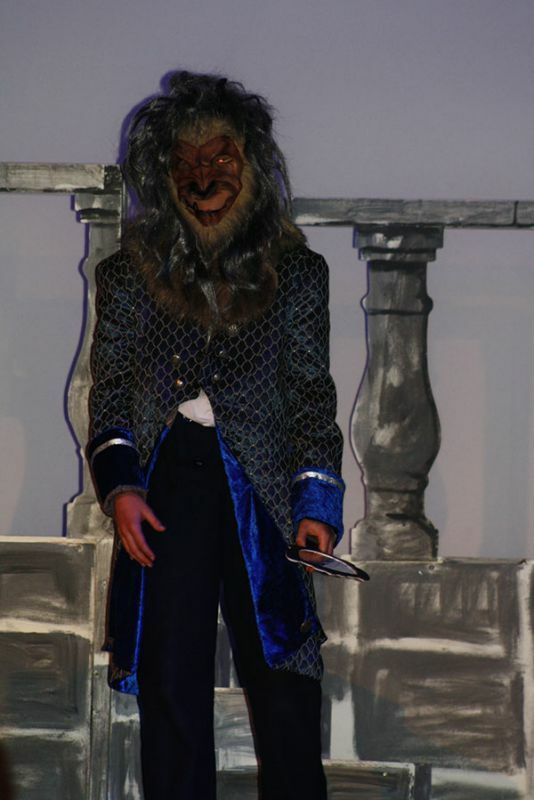 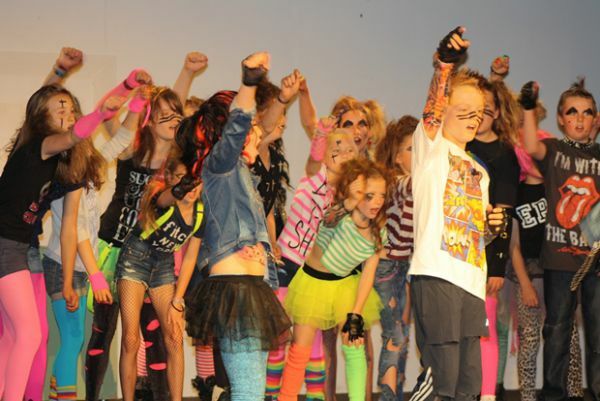 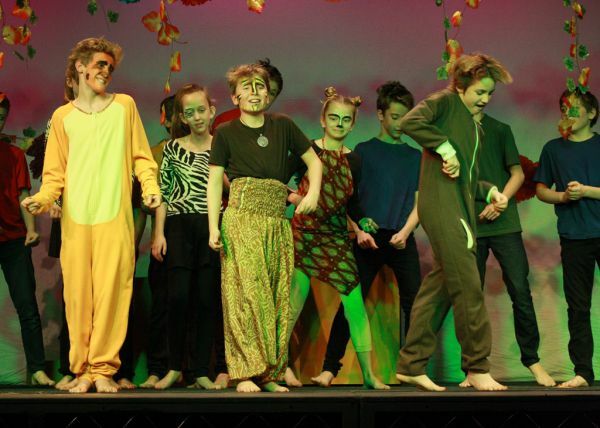 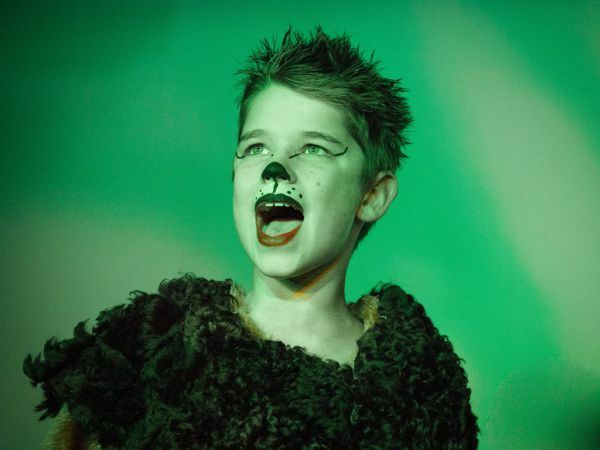 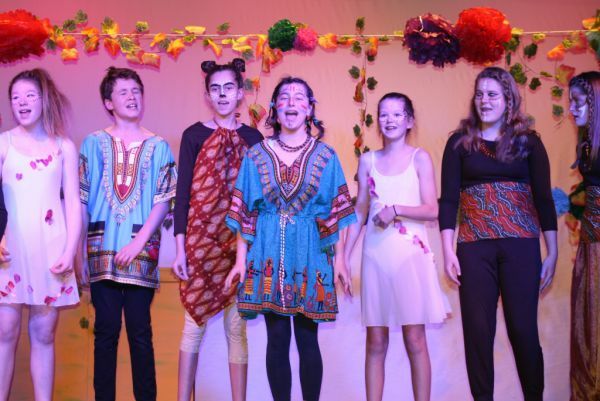 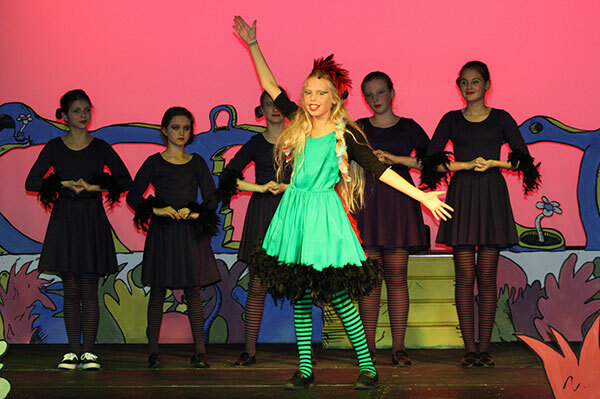 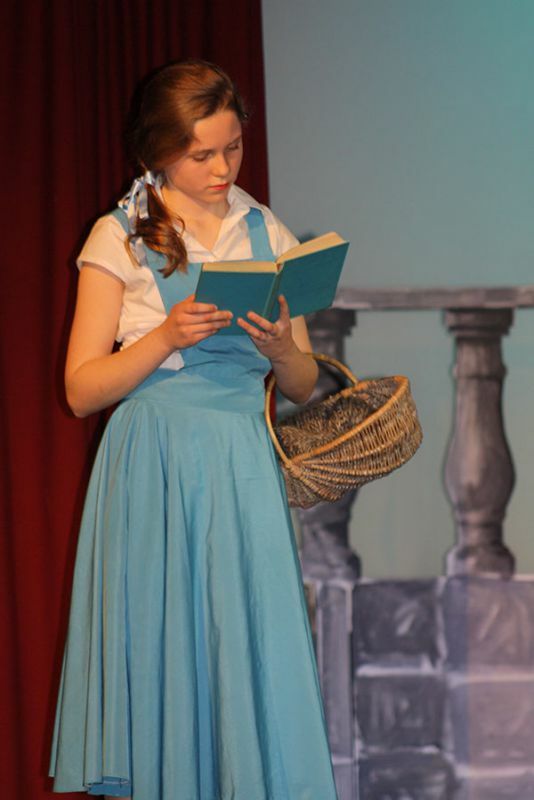 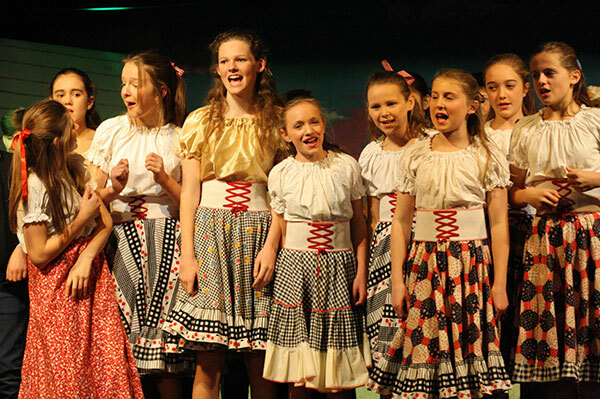 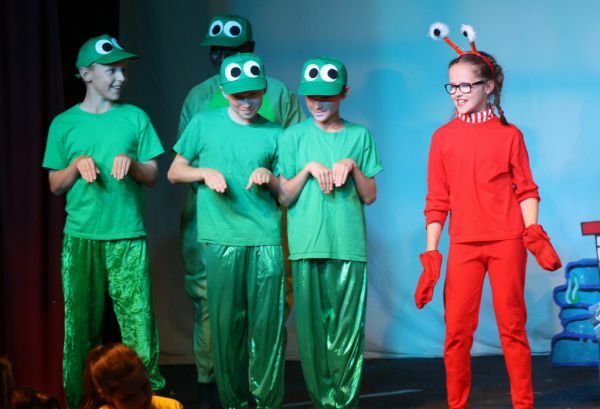 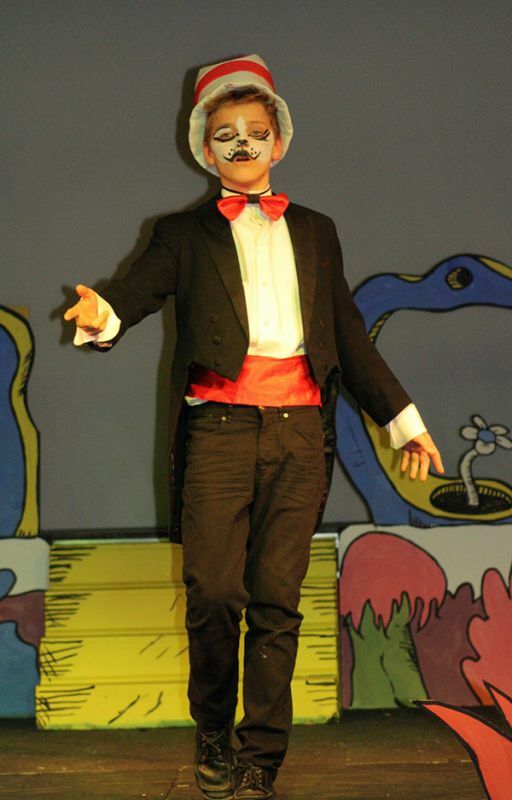 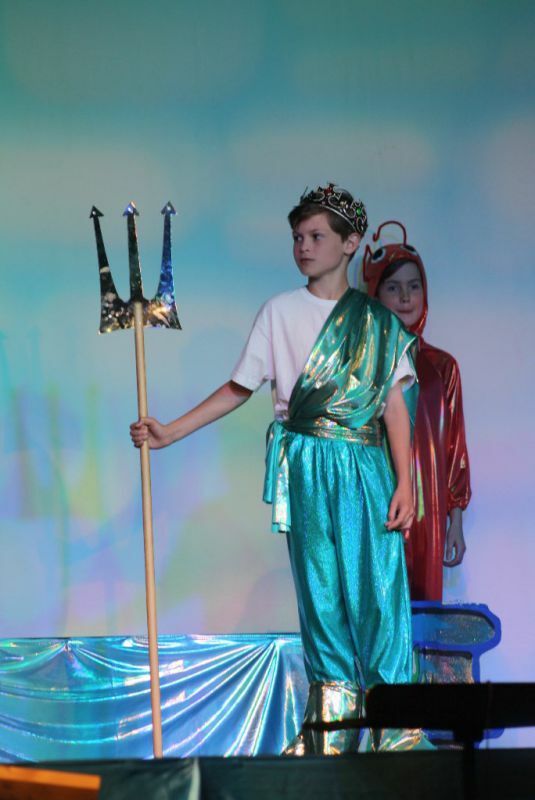 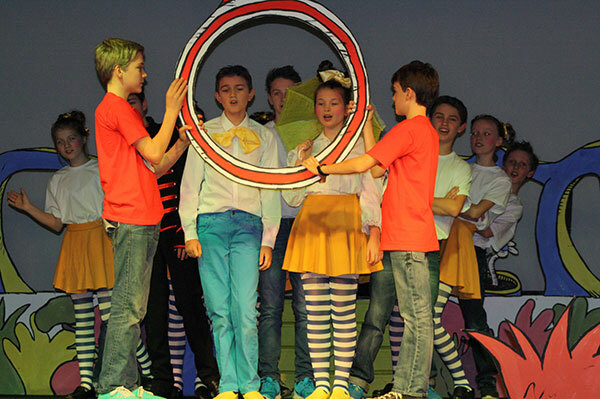 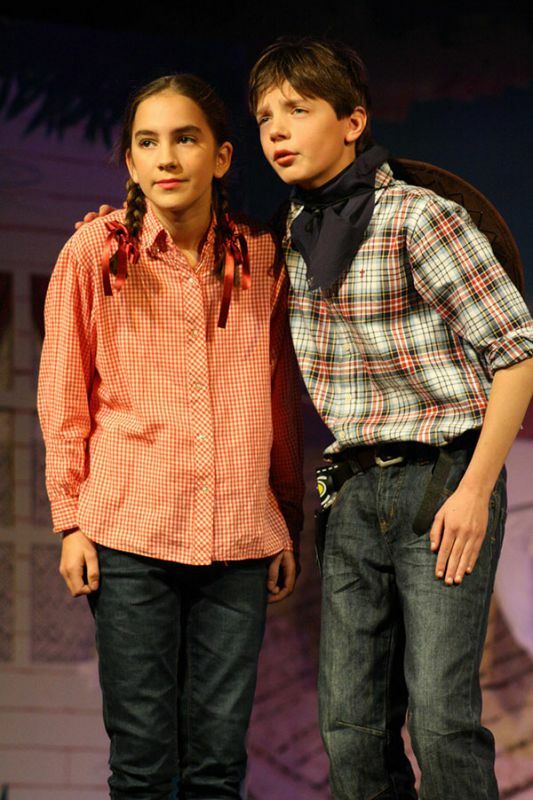 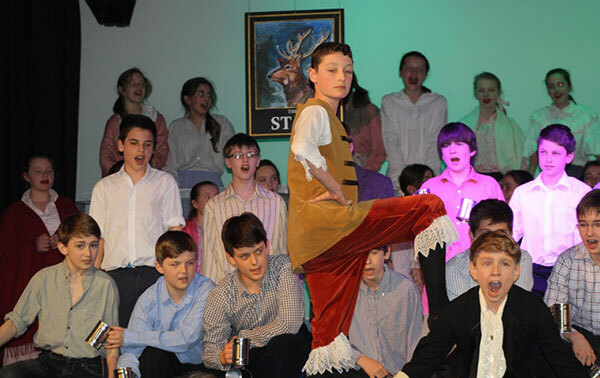 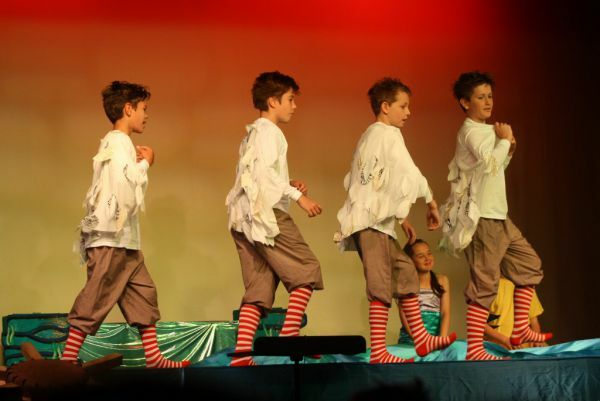 As well as performing on stage, pupils can organise set and prop design, undertake costume making and musical accompaniment, and manage sound and lighting.